Boarding schools are residential private schools, which means students live at school during the academic year. Their main mission is to provide a learning community where students can concentrate on their studies, mature and reach their full potential. There is not an archetypal student who attends boarding school. Students come from all walks of life, have varied academic abilities, and a range of interests. Read: Boarding School 101: What is a Boarding School? What’s The Boarding School Effect? Boarding Schools provide students a healthy and stable home environment as well as a focused educational setting beyond what a public or private day school can offer. Parents will appreciate the comprehensive education that fosters maturity and excellence both in and out of the classroom and the personalized attention that is lacking in today’s large and impersonal public schools. The change in environment, individualized academic attention, and requirements to participate in extra-curricular activities are often the catalyst that sparks a student’s self-confidence and achievement. Sending a child to boarding school is not an easy decision and must be weighed against the opportunity for both scholastic and character development. Read Forbes: Why Your Child Should Attend Boarding School. Can I Afford Boarding School? Most boarding schools are private which means they receive no taxpayer dollars. These schools are financed through the generosity of donors and student tuition. The cost of attending a boarding school can range between $10,000 and $60,000. The average tuition in the United States is $39,000 a year. These figures may sound out of reach for many people, but schools often have extensive financial aid and scholarship programs. Should You Consider a Military Boarding School? Military boarding schools add an extra layer to the boarding school experience by teaching respect, good manners, self-discipline, tenacity and teamwork. These are valuable skills which are useful throughout a person’s life. These schools also set high expectations, so students are continually challenged, focused and sharpened. Many people have the misconception that military school is for “bad-boys” or have a “boot-camp” atmosphere. 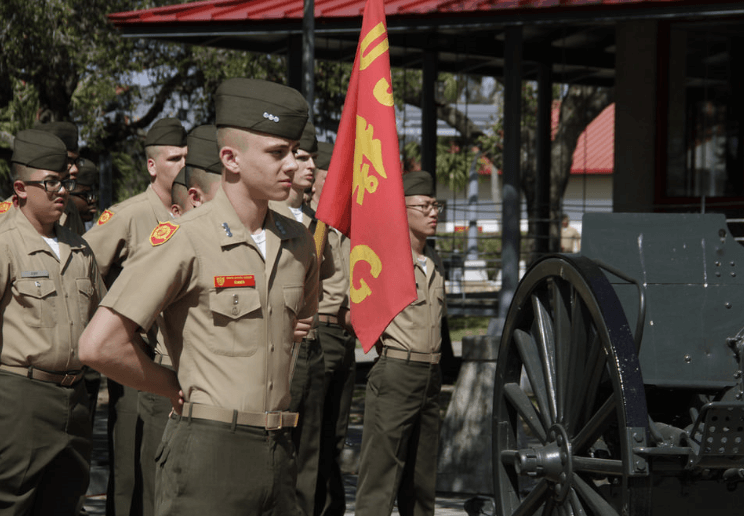 Instead military schools provide a structured, distraction-free setting that allows students to focus on their educational and personal development. The purpose of many military schools is to prepare students for college by inspiring positive academic, physical, and moral growth. They typically have a diverse student body attracting students from across the United States and around the world who desire a level of focus, guidance, and camaraderie that can’t be found anywhere else. Is a Texas Boarding School a Wise Choice? Located midway between the east and west coast, travel to the Lone Star state is convenient and affordable. And, with some of the best weather in the country, outdoor activities can be enjoyed year-round. Not only is there a lot to see and do in Texas including recreational attractions such as South Padre Island, historical landmarks like the Alamo and a rich cultural heritage but Texas is also an economic powerhouse leading the nation in jobs, commerce, and low taxes. With more than 143 four-year colleges and Universities, Texas has some of the top schools in the country including Texas A&M, UT Austin, SMU, Baylor, and Rice University. It is no wonder why Texas excels. 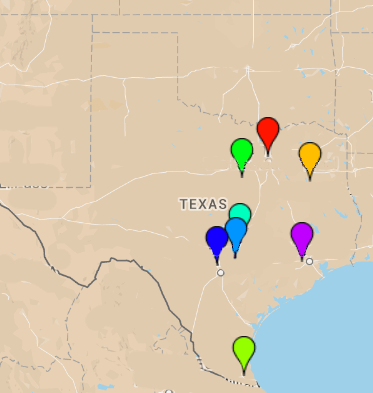 There are eight boarding schools in Texas. Each has its own personality. 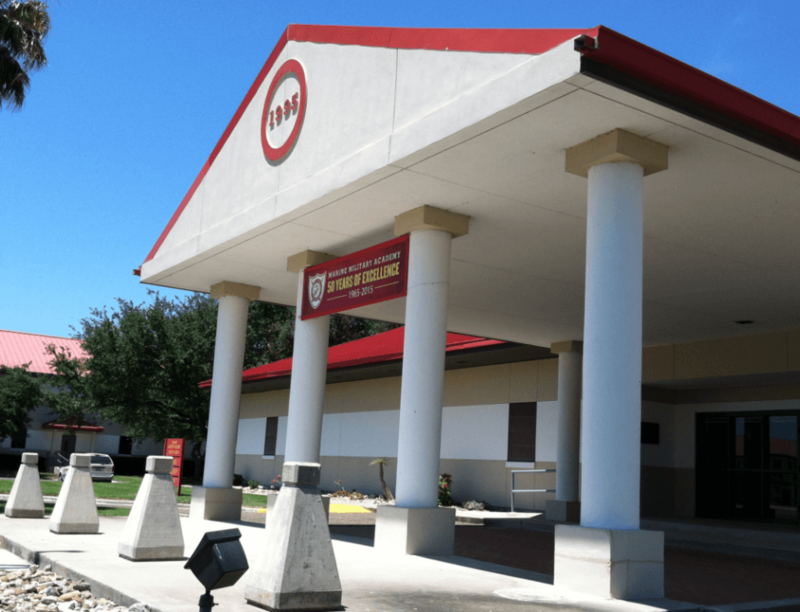 They include: Marine Military Academy (Harlingen), North Central Texas Academy (Granbury), TMI – The Episcopal School of Texas (San Antonio), The Hockaday School (Dallas), Incarnate Word High School (San Antonio), San Marcos Baptist Academy (San Marcos), The Brook Hill School (Bullard), and The Village School (Houston). Read: Texas Boarding School Missions. Boarding School 101 What is Boarding School.